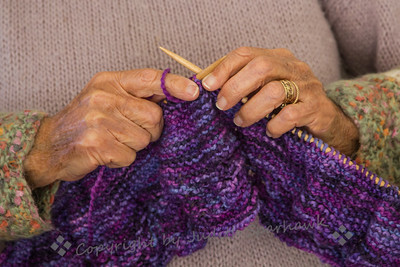 When visiting my friend Adele for a photoshoot, I made sure I took one for my Hands gallery. 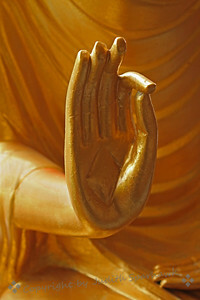 Another image for my Hands Across the World gallery. 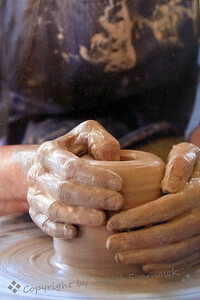 Hands in the moment of creation in clay. 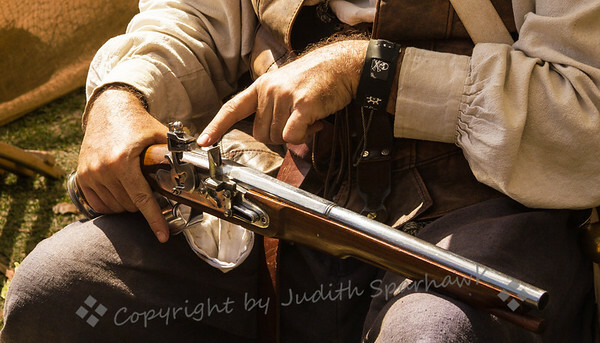 This man was explaining the mechanisms of this old fashioned pistol, at the pirate encampment, Tall Ships Festival. 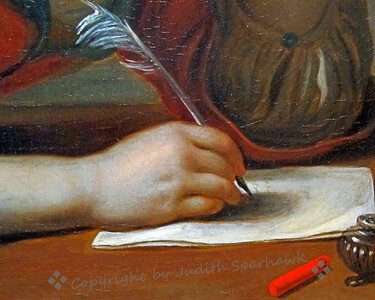 This image is just a small portion of a painting titled "Young Girl Writing A Love Letter", by Pietro Antonio Rotari, Italian, 1707-1762. This painting is in the collection at the Norton Simon Museum in Pasadena, CA. 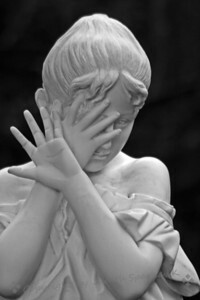 This image is of just a small portion of a statue at the Norton Simon Museum in Pasadena, CA. It was in the India and Southeast Asia collection. This image is a small portion of a painting at the Norton Simon Museum in Pasadena, CA. 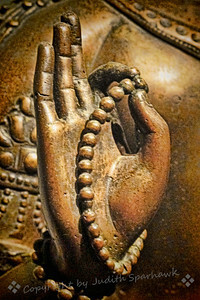 This image is of a small portion of a statue in the India and Southeast Asia collection at Norton Simon Museum in Pasadena, CA. 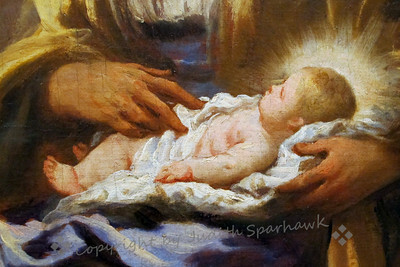 This image is just a small portion of a painting from the 1700's, at Norton Simon Museum in Pasadena, CA. It was from the School of Caravaggio; Caravaggio was an Italian Baroque artist with an extensive following. 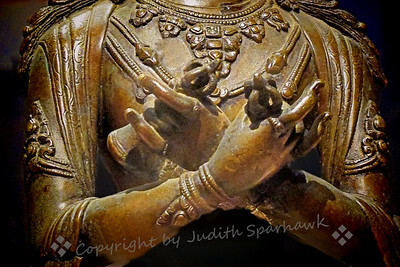 This image is of just a small portion of a statue at the Norton Simon Museum in Pasadena, CA. The statue was part of the India and Southeast Asia collection. 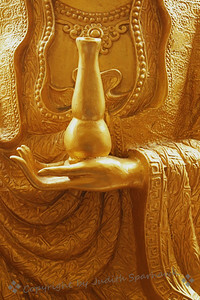 This detail shot is of a statue at the Hsi Lai Temple in Hacienda Heights, California. This is the largest Buddhist Temple and Monastery complex in North America. 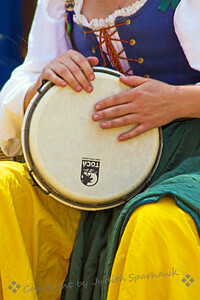 ~ This woman was photographed using her drum during a musical performance at the 2013 Renaissance Pleasure Faire in Irwindale, California. 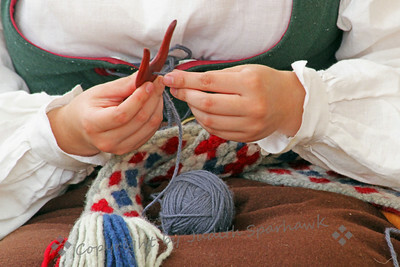 ~ This costumed woman was working with yarn in some type of handiwork, at the Renaissance Pleasure Faire in Irwindale, California. 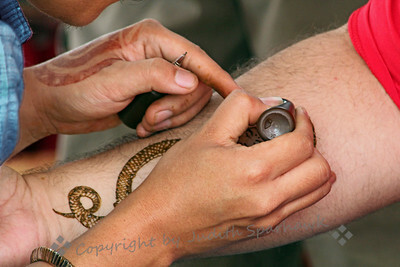 ~ This man applying henna "tattoos" was at the Renaissance Pleasure Faire in Irwindale, in southern California. 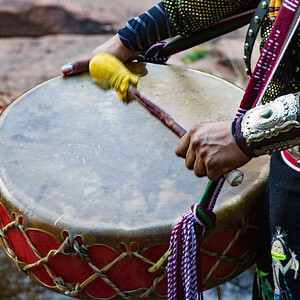 ~ These are the hands of a young Native American woman, getting ready to go into the dances at a pow wow held at the Morongo reservation. 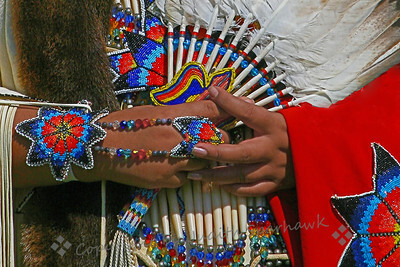 I liked the details of her feather fan, and the beadwork she was wearing. 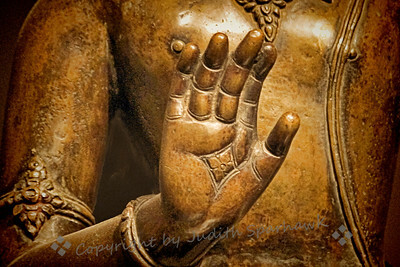 This detail shot was from a statue of Buddha in the Hsi Lai Temple in Hacienda Heights CA. ~ This is just a small portion of a bas-relief statue I found in a mountain community above the valley in which I live. 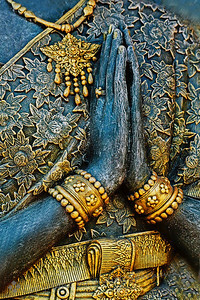 I liked the details and the sense of tranquility shown here. 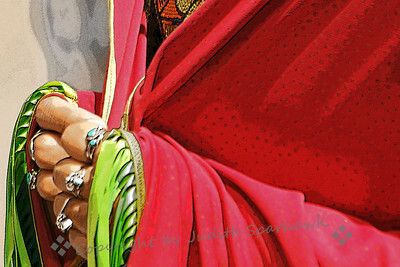 ~ This photograph is of one of the Fancy Shawl dancer's hands, as she waits to begin the dance. I liked the streamers on the shawl, blowing in the wind. 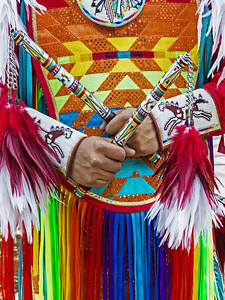 Pow Wow, San Manuel Band of Indians. 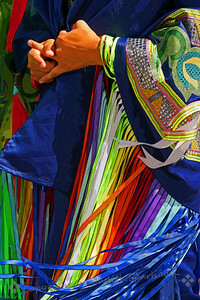 ~ This young woman was about to enter the Fancy Shawl Dance. I noticed the several rings she wore on her fingers, and the bright colors of her shawl as she waited for the dance. 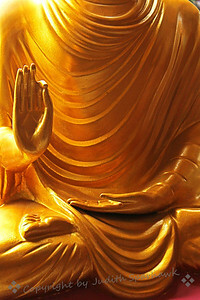 ~ This is a portion of a statue of Buddha at the Hsi Lai Buddhist Temple in Hacienda Heights, California. It is the largest such temple in North America, and is very beautiful. I loved the grace and lines of this statue. ~ This beautiful stained glass window is in the Unitarian-Universalist Church in Riverside, California. 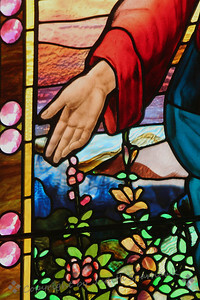 This depicts Jesus's hand, just a small portion of a large ornate window. 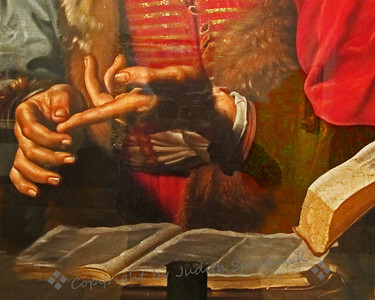 I liked the simplicity of showing just his hand. ~ This image was developed out of an assignment of "Black, White & Red". 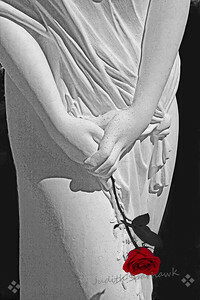 The portion of the statue is from the gardens at the Edward Dean Museum in Cherry Valley, California. The rose was added, of course, to meet the challenge. 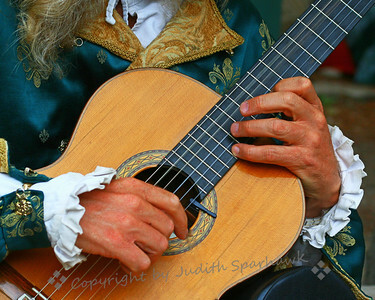 ~ The hands of this musician were photographed at a Renaissance Faire in Colorado. 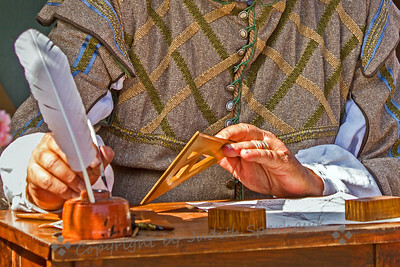 I thought the troubadour costume details added to the interest of this image. 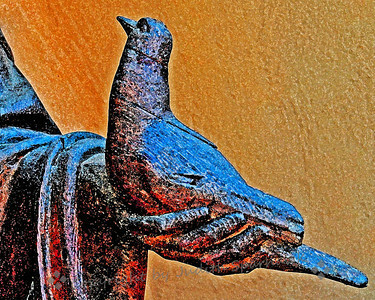 ~ This image is from one of the California missions, and was of St. Francis of Assisi, holding this dove in his hand. I used some filters to emphasize the texture of the sculpture.